Fiber tape / Wall tape is a self adhesive tape that generates positive results in fixing drywall joints and in treating crack repair. It effectively enhances the joint strength and intensifies the durability of wall. 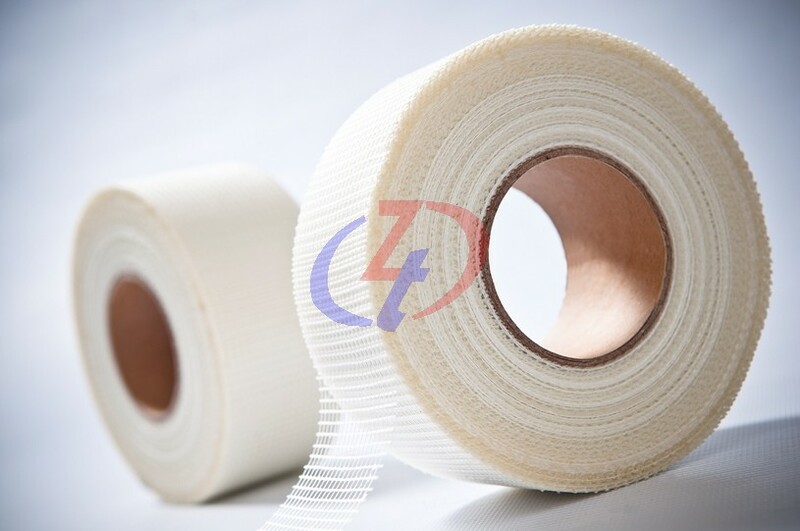 The fiber tape / wall tape of ZTEC has been tested and proved to show outstanding performance. 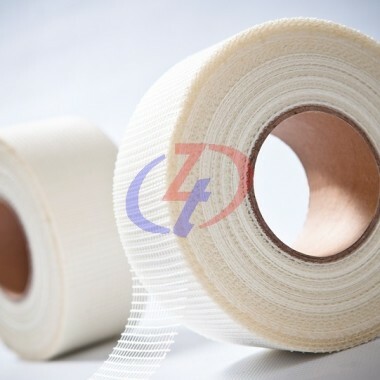 The fiber tape / wall tape carefully researched and manufactured by the professionals in ZTEC comes in open mesh design, allowing the treated surface to be bubble-free. Without the need for pre-coating, the tape can be placed directly to the surface before drywall compound is applied.